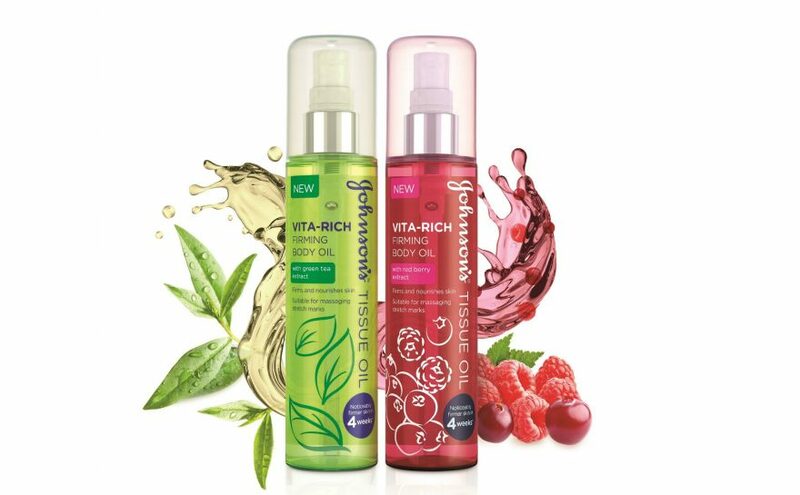 Exactly 7 days ago I shared with you a quick, simple, and yet very true review/opinion on the Johnson’s Vita-Rich firming oil and today I am giving you a chance to win a hamper for yourself. PS: If you haven’t read the post yet, you can find it HERE. To this day, I still continue to use the Johnson’s Vita-Rich firming oil. It has fast become one of my go-to favourite daily use products. I like that it doesn’t leave me feeling greasy or oily; it gets absorbed very quickly, and it keeps me really moisturized. 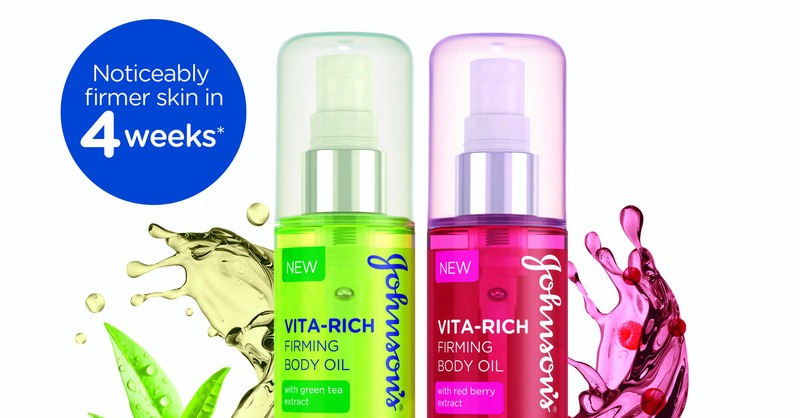 1x Johnson’s vita-rich firming oil with green tea extract. So essentially, you will be receiving 2 firming oils – Yaaaay. Comment below and tell me if you’ve tried a firming oil before and how it turned out. Or if you would try one & why. Winners will be announced on the 1st of November 2017 and contacted by email. They will have 24 hours to claim their prizes and failure to claim your prize within the specified time will result in another winner being drawn.